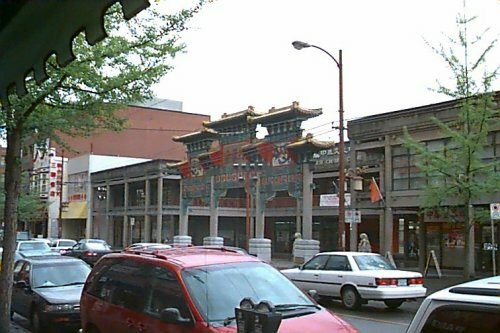 The museum is dedicated to preserving and promoting the history of Chinese Canadians and fostering the appreciation of traditional and contemporary Chinese art. 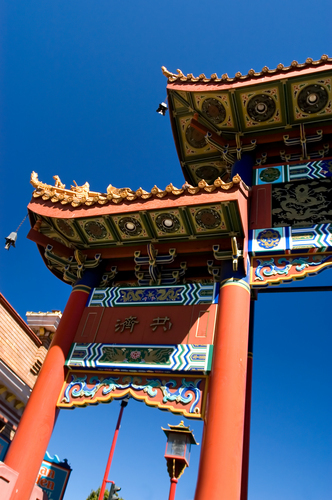 The year-round program of exhibits and events range with variety and includes traditions like Chinese calligraphy. From generation to generation, the museum’s permanent exhibit documents the story of Chinese dwellers in Canada, from the Gold Rush in 1858 to the present. 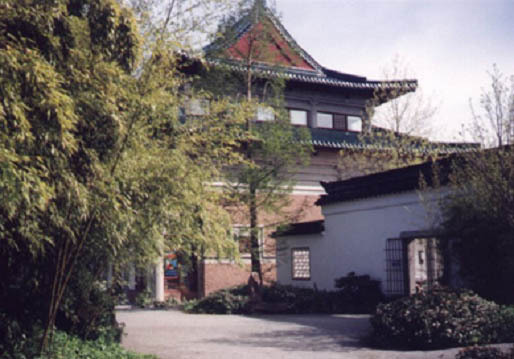 The Chinese Cultural Centre is also home to the Chinese Canadian Military Museum that recounts the story of Chinese Canadian veterans of the Second World War.